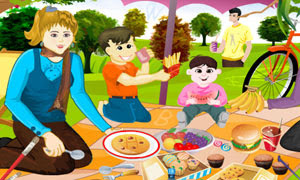 Picnic Hidden Alphabets is another find the alphabets game by girlgames1. Find all of the hidden letters in this fun family picnic scene. Look carefully at the picture to find all 26 letters. Good luck and have fun.